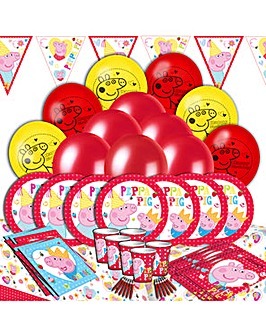 Find a gift from everyone's favourite little pig! 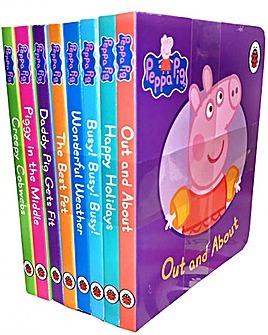 We've got an amazing selection of Peppa Pig toys, including toys, jewellery, books and more! Lots to keep the littlest of little ones busy.